In his first tweet, Media Mogul Simon Cowell has announced that he has joined Twitter, in the typical grand fashion we’re used to. Recently, X Factor announced that you could now vote for your favorite contestants on Twitter. With the show focusing on the 140 character sharing social network, Simon Cowell appears to be doubling down by joining the service himself. We know it’s him, because his account is verified. Simon Cowell was very public with his dislike for Twitter until now, and this is a sign that the company is becoming more and more relevant in mainstream media. Marketing firm Mass Relevance just grabbed the keys to the Twitter firehose kingdom to provide stats and data to support Cowell’s XFactor show. Cowell has such a following, that he could easily become the fastest Twitter user to a million followers ever, surpassing Charlie Sheen. Update: 40 minutes after his first tweet, Cowell already has 23,092 followers. 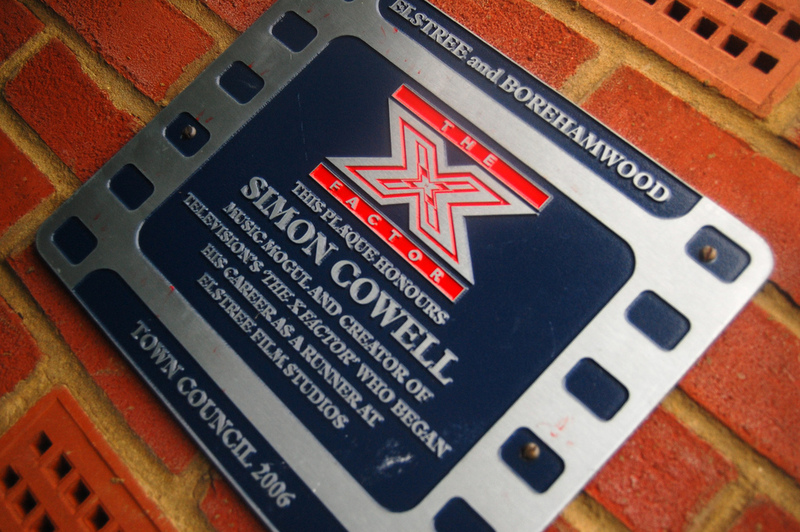 Follow Simon Cowell’s Twitter Stats here.